Easy to Love follows an A-B-A-C form and is primarily major in tonality. 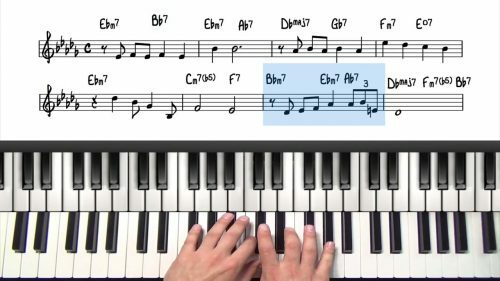 This is an accessible jazz standard for beginners as you will be familiar with most of the chords and progressions in the tune. 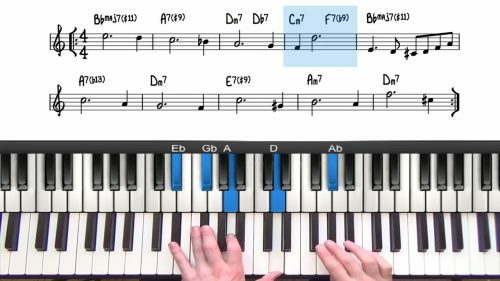 We start the lesson playing left hand voicings with the melody to get a good understanding of the harmony and the chords we are dealing with. 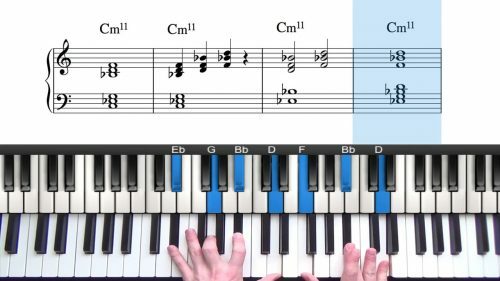 The second time through we look at some new applications of upper structures, how to voice chords using parallel motion, and we then explore examples of suspended over 251s. Finally this arrangement features some interesting examples of inner voice movement using tones from the relevant modal scales. This arrangement contains some great examples of 13sus chords moving to altered dominants and also incorporating tritone movement. If you like any of these sus voicings and progressions, try transposing them into different keys. Remember to always think in terms of numbers and scale degrees. This is the best way to truly absorb a concept.